Preview: We Are Singapore @ The Hub! National Day is fast approaching, and various institutions and organisations will of course be celebrating Singapore’s 53rd birthday. Of these comes the Singapore Sports Hub as they organise the Sports Hub National Day Fiesta! At the Fiesta, expect a spectrum of sporty events and activities that will involve the whole family, ranging from ‘Workout Lah!’ – an innovative cardio-fusion dance programme choreographed with a uniquely Singaporean twist, to ‘Junior Super Warrior Challenge’ for pre-schoolers and families, quizzes and games on Singapore’s culture and heritage, and stand to win attractive prizes. Sports enthusiasts can try their hand at sports stations such as Parkour, RED-X Games, ELXR Arena Container Gym, e-sports activities and more! 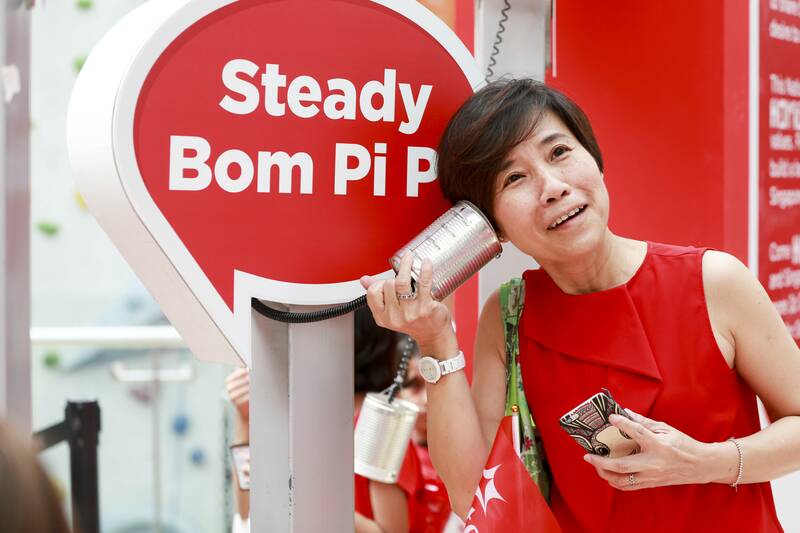 When all that’s said and done, families can also camp out at OCBC Square with a picnic mat, food and drink, and enjoy a live telecast of the National Day Parade (early birds even get free popcorn and a picnic mat)! Other activities to take part in include free guided tours around the Sports Hub (subject to pre-registration), attend a local curators’ bazaar where you can get your shopping fix and support local merchants, enjoy music performances by local talents, expend your sugar rush in bouncy castles and even pick up a skill or two at ethnic crafts workshops such as tile and batik painting, and bring home your very own masterpiece. There will also be flag-making activities, badge-making workshops, and storytelling sessions at the Singapore Sports Museum and Sports Hub Library. This National Day, spend time bonding with the family and head on down to the Singapore Sports Hub for an entire day’s worth of sports, craft and togetherness at the Nation’s 53rd birthday, at The Sports Hub National Day Fiesta. 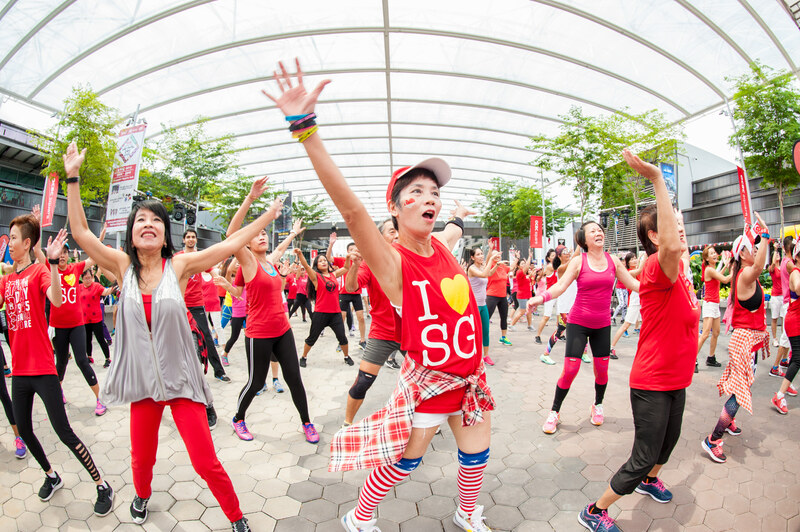 The Sports Hub National Day Fiesta takes place on 9th August at OCBC Square and is held in collaboration with Get Active! Singapore. All activities are free. For full list of programmes and timings, visit www.sportshub.com.sg/NDFiesta.